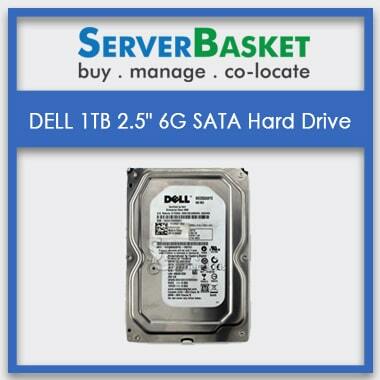 Exclusive Server Hard Drives are now on sale in India. 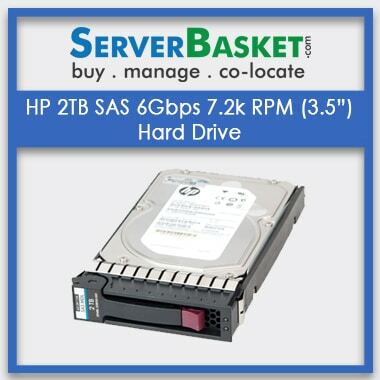 Buy numerous range of hard drives with distinct configurations at Server Basket to meet your server needs. 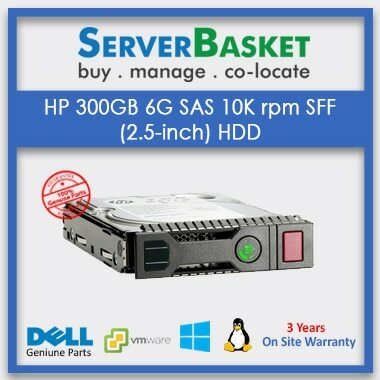 We provide hard drives compatible with Servers of all Brands like HP, IBM, Dell and SuperMicro brands with one year warranty, 100% tested an Quick delivery anywhere in India. 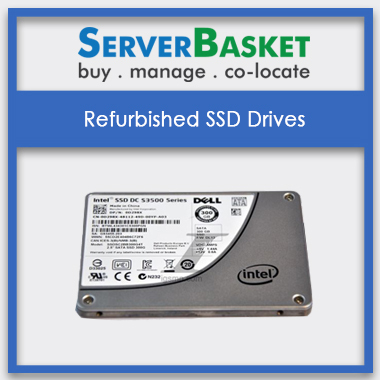 Check our website to find an enterprise-grade hard drive for your server and order them now to upgrade or replace your existing drives. Buy now immediately. 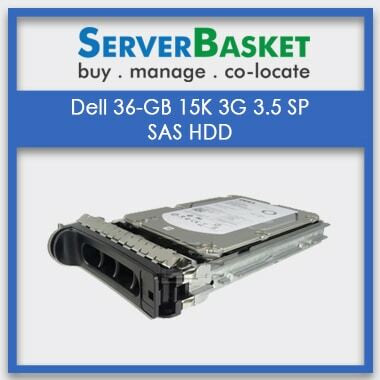 We offer a wide range of server hard drives exclusively for Dell, HP, SuperMicro and IBM servers to improve your server capacity and performance. 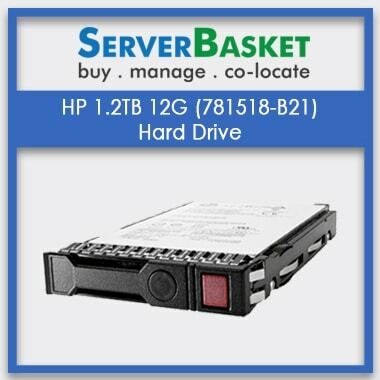 A distinct variety of server hard drives are available at our website like 2.5”(SFF) to 3.5”(LFF) in Size, SAS, SATA in Interface and HDD(Hard Disk Drive)/SSD(Solid State Drive) Drives based on its Data transfer rate & Cost. 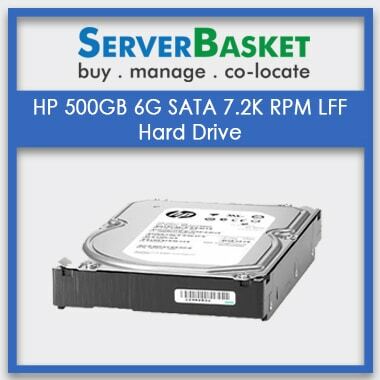 This Server Hard Drives are actually available in storage capacities like 300GB, 450GB 500GB, 600GB, 750GB, 900GB, 1TB, 1.2TB, 1.8TB, 2TB, 4TB, 6TB, 8TB, upto 24TB to fulfill your ever growing server storage capacities. 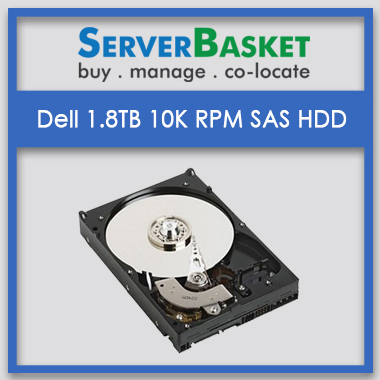 We offer latest trending storage devices like Dell 1.2TB SAS 10K 2.5” HDD, Dell 1TB SATA 7.2k 2.5” HDD, Dell 1.8TB SAS 10K 2.5” HDD, HP 300GB SAS 10k 2.5” HDD, HP 450GB SAS 15k 2.5” HDD, HP 500GB SATA 7.2k 3.5” HDD, HP 600GB SAS 10k 2.5” HDD, HP 1TB SATA 7.2k 3.5” HDD, HP 1.2TB SAS 10k 2.5” HDD, HP 2TB SAS 7.2k 3.5” HDD, HP 2TB SATA 7.2k 3.5” HDD, HP 3TB SATA 7.2k 3.5” HDD, IBM 800GB 2.5” SATA SSD Hard Drives and many more that are highly compatible with your low to high-end servers providing you ultimate storage solution. Check our website to find the distinct range of certified and fully tested hard drives for your servers with a one-year warranty. We present you the most trusted genuine branded hard drives, highly essential to secure your business data. All the hard drives on our website are from the top brand like Dell, HP, IBM and they are fully tested for quality and reliability by our certified technicians to offer you the best hard drive option. We do multiple levels of testing on each and every hard drive using hardware testing tools, before placing them on sale online. No worries about issues regarding performance and security of data on hard drive, we promise to offer you the best premium quality Grade A hard drives to our customers. We are leading providers of Server hard drives to your existing servers especially in case of raid rebuilt or hard disk failure. 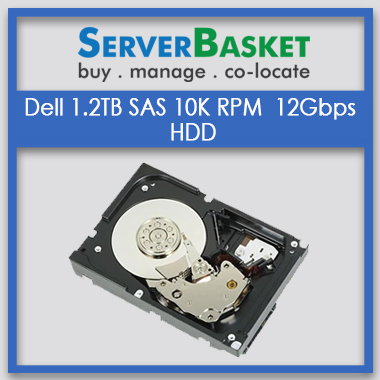 We surely provide the needed hard disk with the exact part number to meet your server specifications. Replace your crashed hard drive with our enterprise-grade hard drives with the same part number to ensure compatibility. We provide your hard drive instantly by delivering you the fastest possible way to make sure that you don’t lose any data and rebuilt your hard disk and raid immediately. 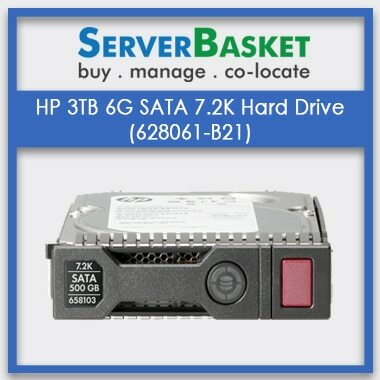 No other online hard drive vendor can provide you with that exact match instantly like Server Basket. We promisingly offer top most priority to customer satisfaction and their confidential data. We ensure to offer several terabytes of storage space to your existing servers of Different Brands like Dell, HP, IBM, SuperMicro Servers in form of hard drives to boost up the internal storage and performance of your servers. A server always needs high-end storage especially in case of installations or running any high-end software applications. In such cases, if you don’t supply an external storage drive it runs on out of space issue. So always try to increase the storage capacity of your server with the enterprise-grade hard drive, making your server run at maximum speed and offer ultimate performance. 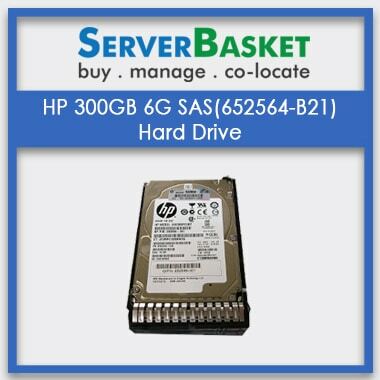 We genuinely offer branded hard drives to maximize the internal storage space of your servers at lowest possible prices. We promise to offer easy return back policy for all the hard drives in case of any performance or crash issues. We also issue an immediate refund or replacement in case of defective or damaged hard drives you receive from online shopping on our website. In case of dissatisfaction with our hard drive, simply give a call or email to our support team and our technical person will assist you immediately. Refund or replacement is done based on customer interest and availability of the product, making your shopping experience at Server Basket easier. We ensure to deliver your product immediately as soon as you purchase, giving top priority to the customer order. We usually deliver within 2-3 business days across any city all over India like Hyderabad, Bangalore, Mumbai, Chennai, Pune, Kolkata, Lucknow, Indore, Surat, Bhopal, Visakhapatnam, Chandigarh, Coimbatore etc. 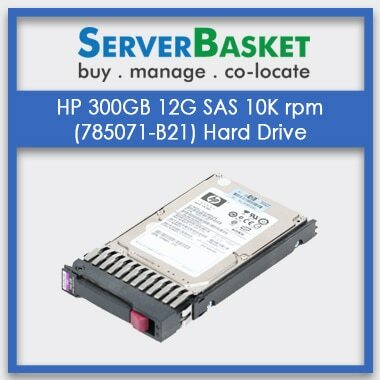 We always offer priority delivery to your Server Hard Drives, helping you to meet your business targets without fail. This is not possible with all online vendors, we at Server Basket make it happen. We provide fast and secure delivery service offering a hassle-free experience to our customers.